"The Bridgestone VSMS2 is the ideal tire for underground mining operations, and the new 29.5R25 size completes our offering to give more customers access to trusted, heavy-duty, off-the-road performance," said Rob Seibert, director, marketing, off-the-road tires, commercial group, Bridgestone Americas Tire Operations. "This is the latest initiative in our longstanding commitment and efforts to provide off-the-road customers with innovative products, technologies and services that improve overall productivity and lower the total cost of tire ownership." 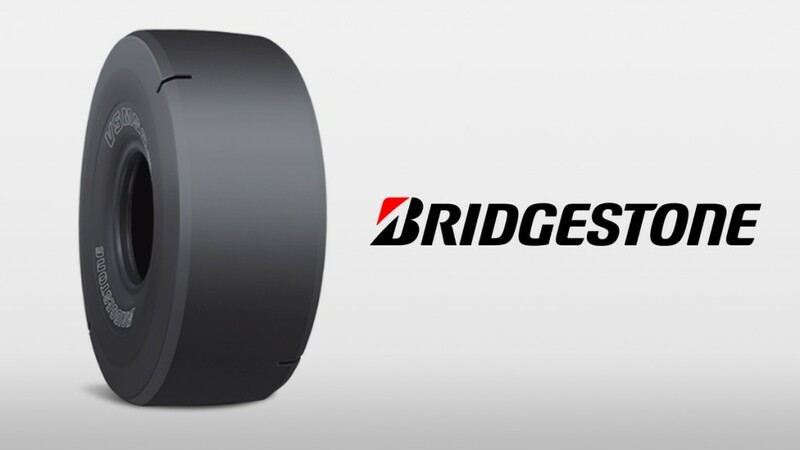 Key features of the Bridgestone VSMS2 tire include a deeper tread pattern to provide longer wear and protection in severe operating environments; heavy duty, durable radial casing design for extended tire life; and a tread wear indicator allowing for easy visual recognition of the depth of wear. The Bridgestone VSMS2 tire is available in 17.5R25, 26.5R25, 29.5R25 and 29.5R29 sizes in the U.S. and Canada.